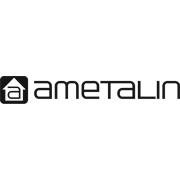 Ametalin SilverWrap™ Breather is a medium duty, micro-perforated wall wrap designed for use where cladding is directly fixed to the wall framing. 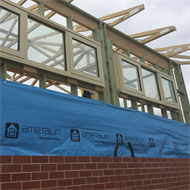 Performance tested, Ametalin SilverWrap™ Breather provides a physical layer to protect against water and air infiltration while WVT properties allow trapped water vapour to escape. Ametalin SilverWrap™ Breather is 97 percent reflective and is an excellent barrier to radiant heat, enhancing the energy performance and thermal comfort of a building. 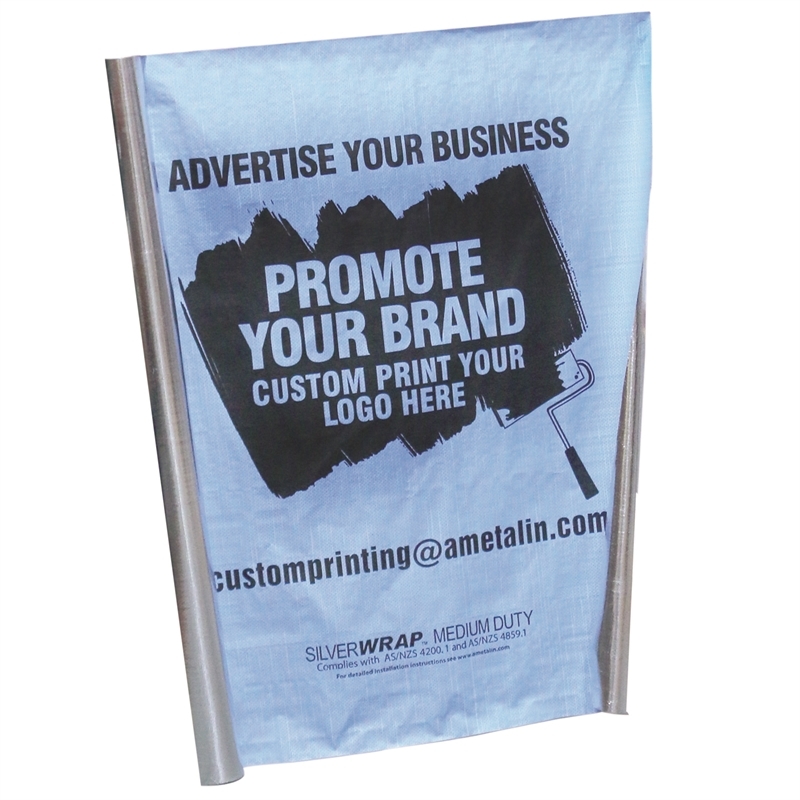 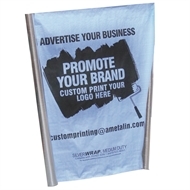 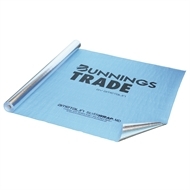 It is suitable for use as a wall wrap in all regions of Australia in residential, commercial and office buildings, including cyclone and bushfire prone zones.